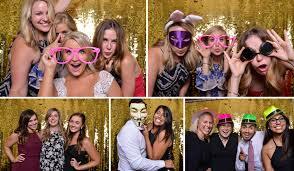 We now offer Photo Booth Services! Add it to any of our packages for a discounted rate. 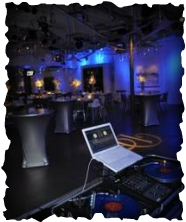 We are not your typical DJ service! 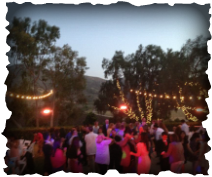 Unlike other DJ companies, we only handle one event at a time. You will never get a "subcontracted" DJ with us. You book us, you get us. It's that simple. How are we different from other DJ companies? We offer more for less! Compare our services and prices to other companies. You will be glad that you did. We have never had to advertise at bridal shows or other outlets. This saves you money! 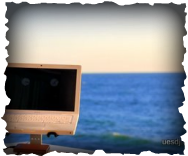 We provide our clients with a customized service for each and every event. 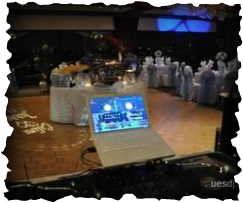 We are not a "cookie cutter" company that sends inexperienced DJ's just to make a quick buck. We take the time to get to know our clients and form a relationship with them. Most of our business comes from referrals! 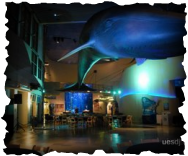 DJ, MC, Sound Reinforcement, Uplighting, Custom Gobo Projection (monogram), Event Coordination, Ceremony Sound Systems, Intelligent Lighting, Large Video Screens, Spotlighting, and PA Sound Systems.